These fish can be a fisherman's toughest competition. 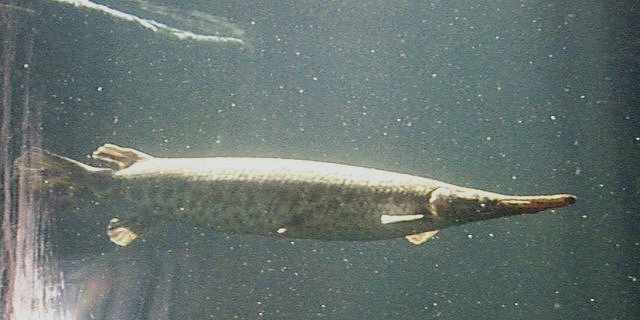 The Spotted Gar was known as the Lepisosteus productus up until the early 60s. 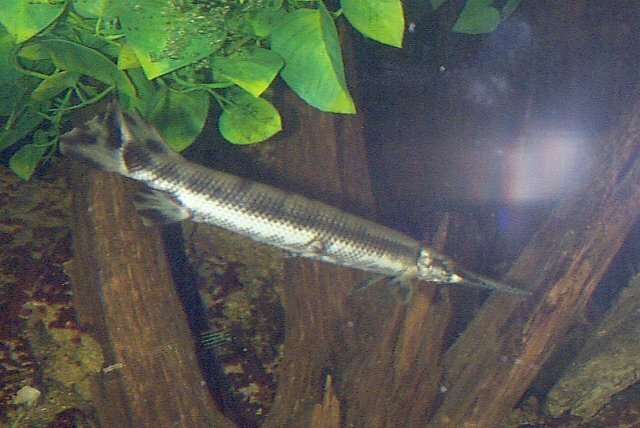 The Gar are special because there are only about 10 species left. 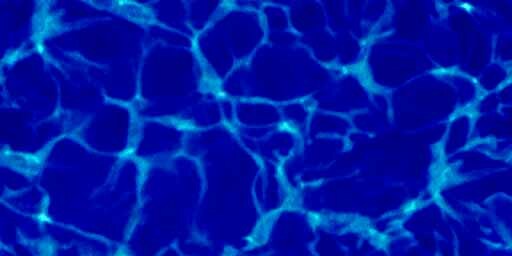 Spotted gar are one of the most prominent. The Spotted Gar has a very strong snout that is full of sharp teeth. 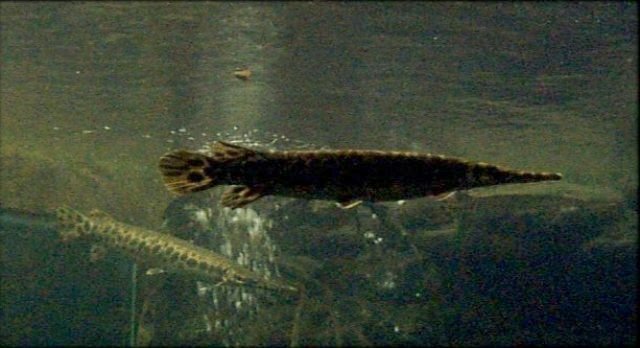 Gar comes from the word "spear" in the Anglo Saxon language. The snouts have shown to be very useful in catching prey. The way these fish move when hunting their prey is the very opposite from how they move most of the time. When on the prowl, these gar move very fast and swift. Any other time they are very slow and have an easy going pace. The spots along the body, head, and snout of the gar can be used as a camouflage when wanting to hide. Their fins are like most other bony fish, flexible and very strong. The dorsal fin is in the back near the tail fin. The Gar at the Fort Worth Zoo are a bit smaller than the average size mentioned earlier. They are seen to be almost scary with their snouts and teeth that are always showing. When fed, the Spotted gar looks like a miniature alligator. These fish move slowly while swimming through the water. They get in no hurry until lunch time. The spotted gar were staying away from the windows at the aquarium during several times when I observed them.